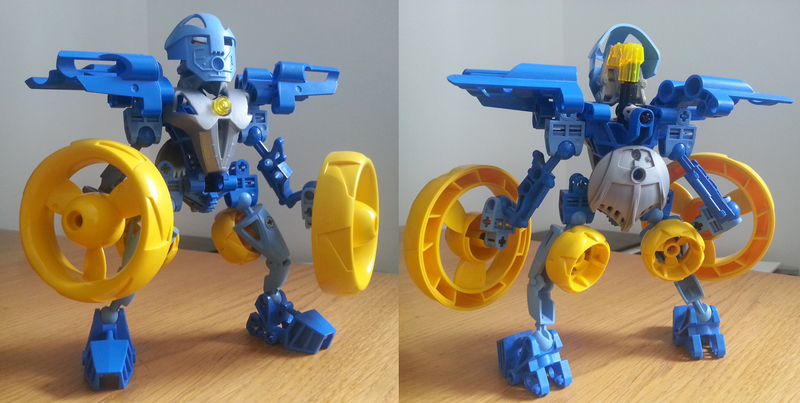 Here’s another Bionicle. This guy’s quite normal-looking, except for them huge propellers. Big pieces used to scare me, but they’re quite cool if you start with them and build the rest of the design around them. This entry was posted in Lego on August 4, 2018 by Matt Roszak. prepare yourselves, for this is a virus that goes to many websites and infect them! A nice, simple design that looks complex from the outside. It’s really nice, and reminds me of some of my creations! Ahh, now I wish I still had my collection, even though it’s been sitting around in a box, untouched for years. But I somehow lost it when moving a year ago, even though I remember putting it in the car.